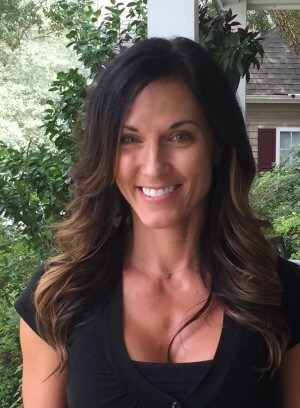 Amy McCauley has been in the fitness industry since 1995. Amy first began teaching Group Exercise then became a Personal Trainer in 1997. She teaches a variety of classes including: Boot Camp, Pilates, Booty Barre’, Barre’/HIIT, HIIT, TRX and Power Punch. Amy has been at Gold’s Gym since August of 1995. She has a large clientele of both women and men. Amy thrives on motivating each client to become his or her best version. Her motto is: to meet people exactly where they are and help them discover their fullest potential. In addition to teaching and training Amy has written a book called A Body Empowered by Fitness and produced two Pilates DVD’s called: A Body Empowered by Pilates. She has a passion for people and fitness that drives her daily. To say she loves her job is an understatement. Every day is a new day to make someone’s life more complete.